How Far is Greenn 101? 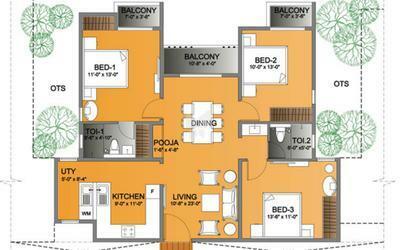 Green Tree Homes and Ventures Pvt. 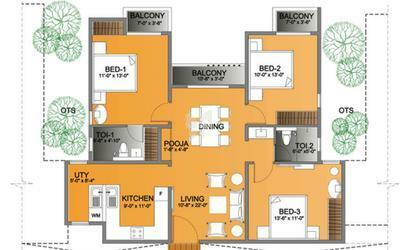 Ltd has launched yet another project in Chennai. Greenn 101 is located in Korattur. 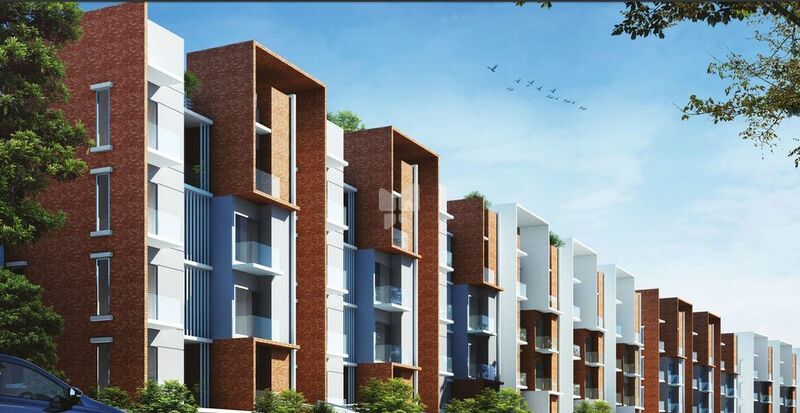 A premium apartment project in Korattur that exclusively features 3 BHK homes, Greenn 101 offers a unique recreational space in the form a rooftop Sky Park thatâ? ?s complete with greenery, park benches, walking tracks and a kids?? play area. It follows a row-like design - its red brick facade allowing it to blend easily with the beautiful trees that shelter it. At Greenn 101, youâ? ?ll find a home thatâ? ?s perfect outside-in..